Come see why the IP is a live entertainment destination without rival on the Mississippi Gulf Coast. Our entertainment lineup ranges from world-renowned performers at Studio A, to a regular lineup of first-class local entertainment at Chill. 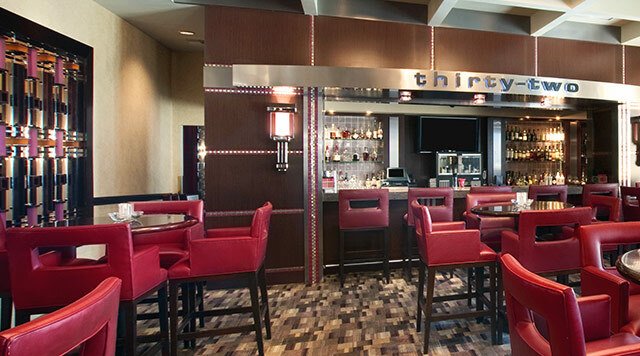 This intimate lounge is a part of our award-winning restaurant, thirty-two. Every weekend you will find live entertainment in the beautiful room with stunning views of the Coast.